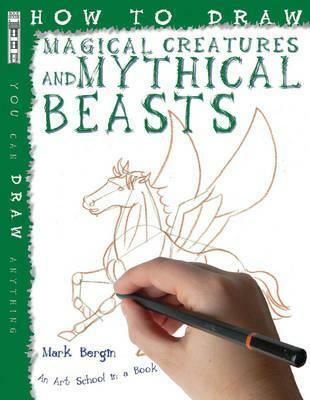 This volume describes how to draw assorted creatures from stories and fables. Each subject includes background information relating to the mythology surrounding it. Different drawing materials are used, including pencil, pen, crayon, paints and charcoal, with clear instructions for each.